When I first read that this palette was a dupe for the ever so popular Ambient Lighting Palette by Hourglass, I just had to have it in my life. 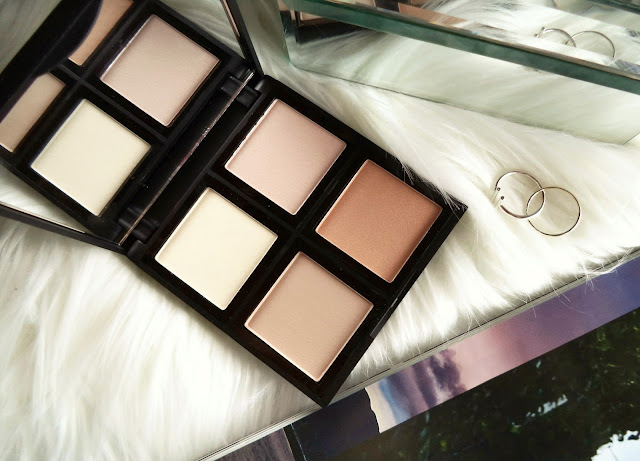 So today's post is an in-depth look and review if you will, on this stunning Illuminating Palette (that has become one of my favourites by the brand) that I have been utterly infatuated with for months on end. Let's kick this off with the packaging! 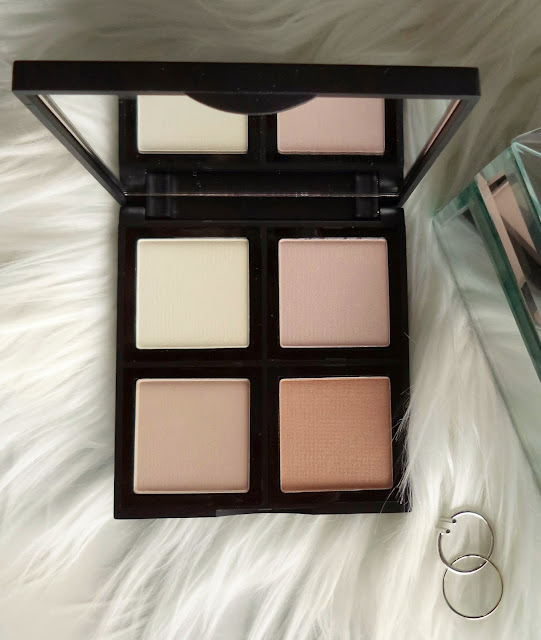 It has the same layout as their Blush Palette (that I also enjoy) - Very simple, sleek design with a nice size mirror which makes it great for using on-the-go. It holds 4 soft-focus powders that add a beautiful radiance to the complexion, without it looking over the top and shimmery. 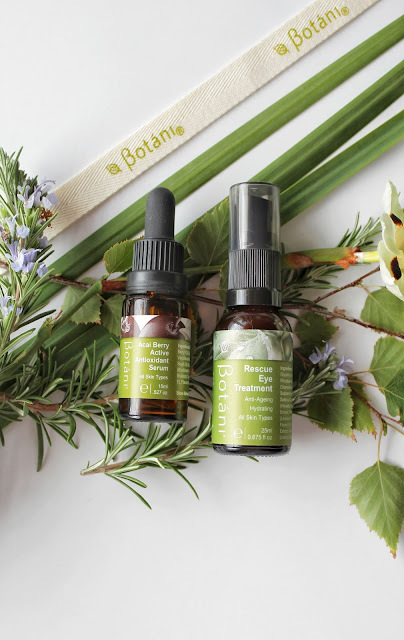 The texture of these powders feel very soft and creamy, and I just love that they are infused with Vitamin E and Argan Oil for skin nourishment. You have a combination of light, warm and cool tone shades in this palette which is great, and you can even mix and match to create a custom shade that you desire. I've found the bottom left shade to work quite well as a cheekbone contour, and sometimes I'll even dip my brush into both bottom shades to bronze up my skin. They blend out SO effortlessly as well and never look patchy or muddy the skin. The top two lighter shades are perfect highlighters for your cheekbones to make them pop, or they can be used to highlight down the center of your face for a luminous look to the skin. 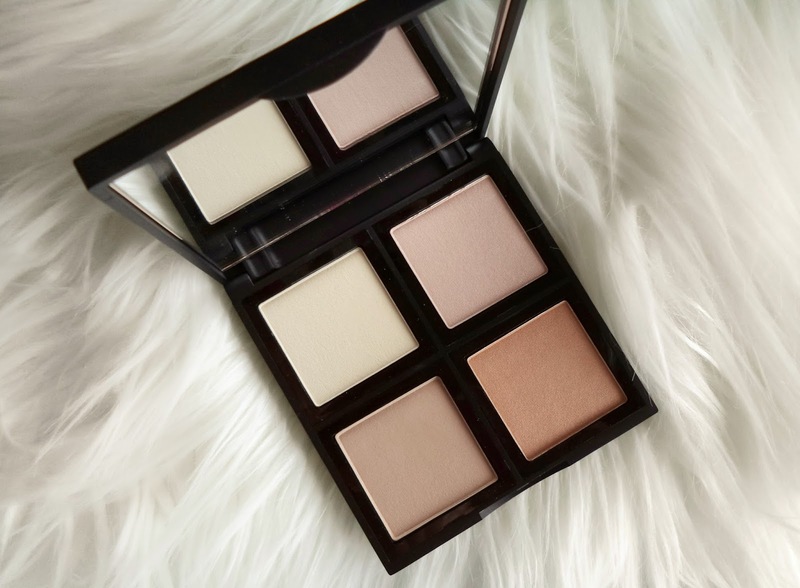 What makes this palette so versatile is that you can also use these shades to achieve a simple daytime eye look. You've got a light shade that can be used in the inner corners of your eyes and to highlight the brow bone to give it a 'lifted' effect, the pink tone for all over the lid and the bottom two deeper shades could be your crease transition shade. For $13, I think e.l.f. 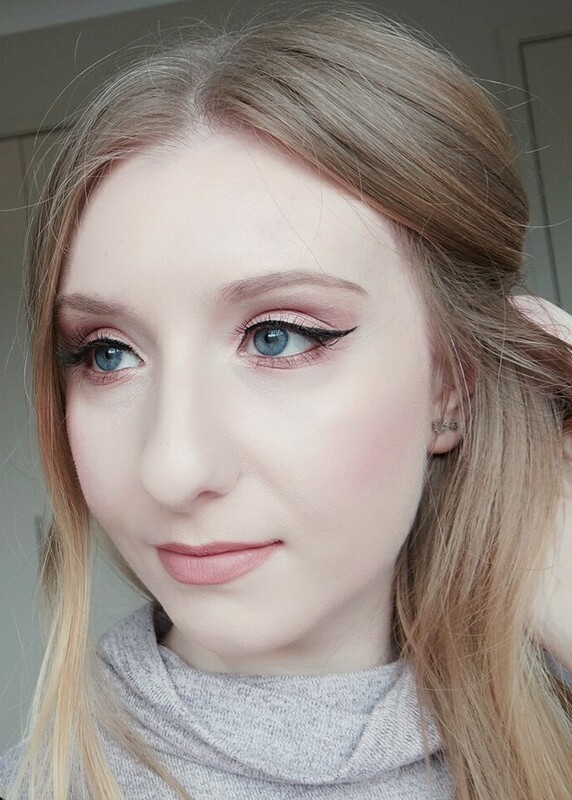 's Illuminating Palette is an absolute steal! 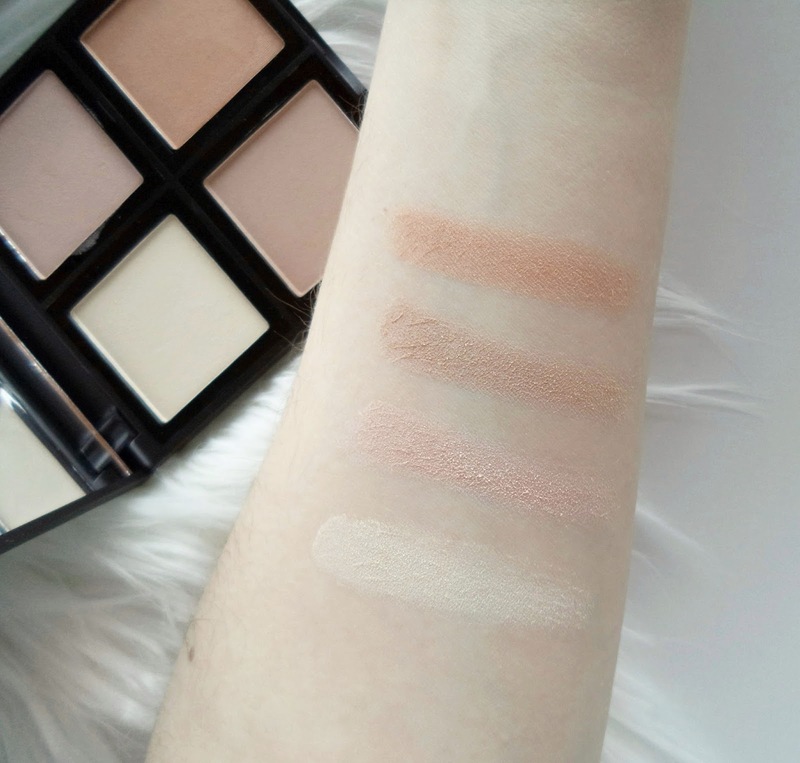 From the super sleek packaging to the quality and pigmentation of the shades to the gorgeous radiant finish it leaves on my skin, I simply cannot fault this product so I understand completely why this palette gets so much love. It's definitely a fantastic little palette to have in your makeup stash, whether you're a makeup junkie or makeup novice. Perfect for anyone who likes a bit of subtlety when it comes to highlighting, and I truly recommend getting your hands on this gem! What are your thoughts on this Illuminating Palette?